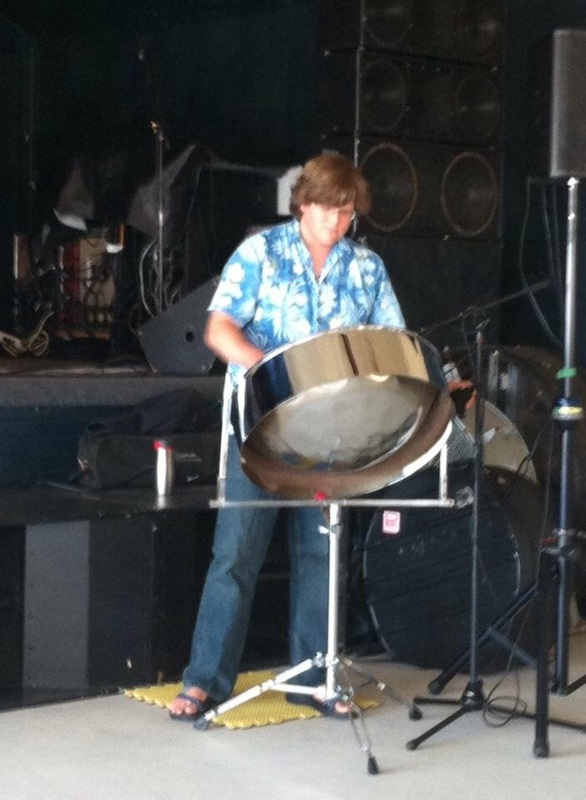 Steel:30 is commonly experienced as solo steel pan player Bill Bittmann performing along with professionally and custom recorded accompaniment tracks to emulate the sound of a larger band with highest quality sound equipment and amplification for all venues large and small. The steel drum takes the place of the singer and instrumental soloist to fill the air with caribbean ambiance without overtaking the room with lyrics. If youre interested in having some other band members, we also offer our acoustic duo with Guitar/Vocalist Bill Caterini and Bill on the Steel Pan as well as percussionist Geoff Moran for a bigger band feel. Please check out the song list to see some of the wide variety of songs that we play. Our goal is to have a little something for everyone while retaining a pleasant and happy vibe whether my audience is playing poolside, enjoying a special occasion or walking the aisle on their wedding day. I will do my best to accomodate special requests and often learn new material on request to add that extra special personal touch. Steel:30 also offers educational performances for schools, camps, and festivals to share the beauty of island music and culture. Students will have the opportunity to play along with percussion instruments, try a steel pan and dance in a limbo contest and conga line! An unforgettable musical learning experience. Please feel free to call me at (609) 602-4881 or email­­­ percfish@yahoo.com for questions or to book your custom performance. Also check out our Facebook Page at Steel:30 and be sure to like us to receive information on future appearances. When contacting for performances, please include date, time and location of event for quicker assistance!